Traveling north nearly 300 miles from Phoenix along winding roads lies Walpi, a village inhabited for more than 1,100 years. Walpi sits atop First Mesa and looks down from a 300-foot peak on the land of the Hopi nation that stretches across three mesas, encompassing roughly 2,500 square miles in northern Arizona. 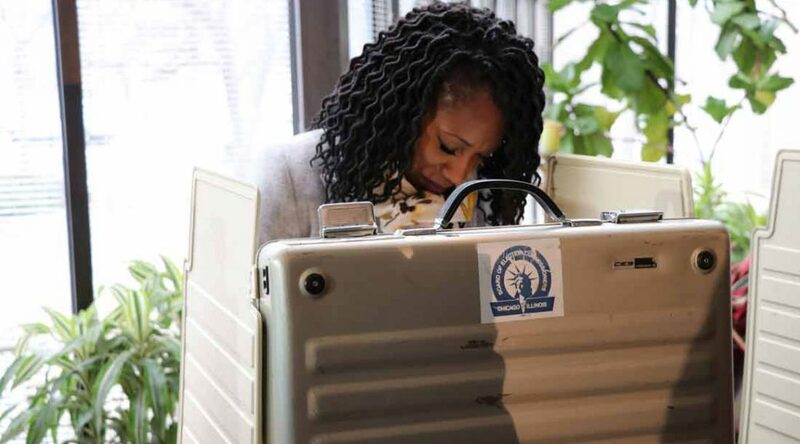 Midway through her run for mayor, Amara Enyia relayed a question that a young girl asked her on the far South Side when she learned Enyia was running for mayor of Chicago. “Wow, how do you do that?” the girl said. Enyia, the director of the Austin Chamber of Commerce, sought to become Chicago’s first African American female mayor and the city’s youngest mayor in recent history. Her candidacy alone was a work of education, a work she finished Tuesday as she cast her ballot. She received 8 percent of the vote, finishing sixth in a field of 14. Top vote-getter Lori Lightfoot and Cook County Board President Toni Preckwinkle now face off in an April 2 runoff. When Chicago’s first Mayor William B. Ogden took office in 1837, he along with two alderman crafted the city seal. The city’s motto, “Urbs in Horto,” or City in a Garden, that appears at the bottom of the seal, quickly lost much of its literal meaning even with huge parks left amid all the development. Ogden himself, upon leaving office, helped transform the city into one of the nation’s leading railway hubs over the course of the next decade. As the world discusses the impacts of climate change, Chicago mayors have taken role in that conversation. Take a look back at Chicago mayors key moments in the environment and development of the city. 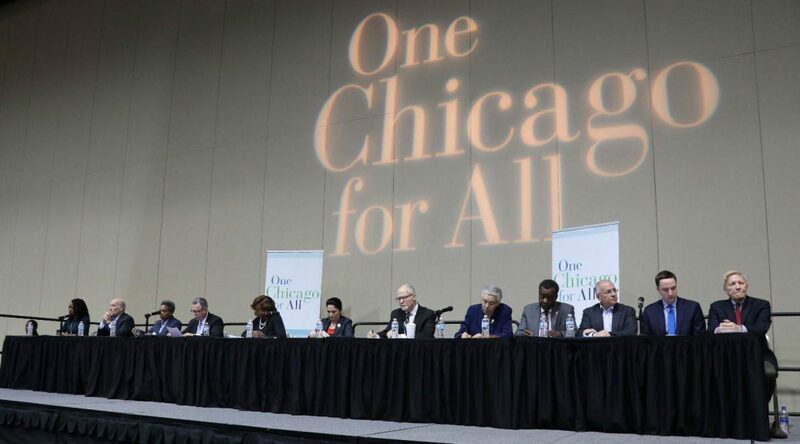 While 12 of Chicago’s mayoral candidates addressed issues of housing, immigration, policing, among other critical issues at a packed forum, two zeroed in on an emerging but untested idea for a municipal public bank. “We need to create a municipal bank that is from the community, for the community, which will give us low-interest loans in those [low-investment] neighborhoods to help with economic development,” said candidate Garry McCarthy, the former superintendent of the Chicago Police Department, speaking at the recent forum at the University of Illinois at Chicago.